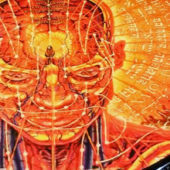 <? <p>I have a few of these, feel free to share photos below. Is he on Ebay? If so do you have a username? That vinyl is rare indeed. Nice score. Yeah he was on ebay. Wow, you got a good deal on that PS LP. Well done. The others are pretty good deals. GBP is nearly 2 $US though, so not such a steal. I have seen CESARO go for over $500 US, so I am going to keep an eye on that seller. 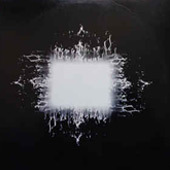 Also note that I am 95% certain that the Lateralus Promo is in fact a bootleg, and only woth a fraction of what he is asking. The rest are all legit though. 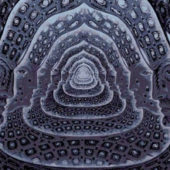 I already have the real lateralus promo anyway. OVer $500! There are some serious people out there! 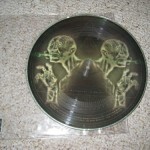 I actually bought one of these because I really do not like the sound quality of “Picture Discs” in general.. 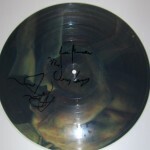 This was pitched to me as a double UK press on Black Vinyl. I can give details once I have it in my hand. I’ve also seen a copy of this in a store in Amsterdam called “Concerto” (Utrechtsestraat, the Netherlands) a few weeks ago. 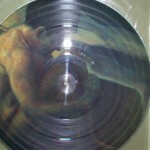 The cover was different than the original picture disc, especially the back cover. It had poor printing, compared to the original. I asked if I could see the (2) discs. 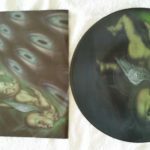 They were black, each side labeled with a sticker containing the artwork of the actual picture discs. 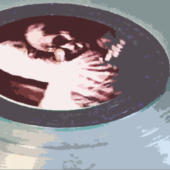 I did not listen to the LP’s, as I was convinced it was a bootleg. Would this one be real? 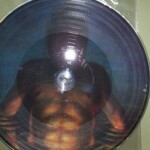 Yes that vinyl is real for sure. 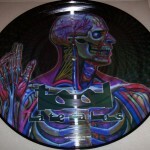 There aren’t a lot of fake lateralus’s vinyl around, so you should be pretty safe going with that. 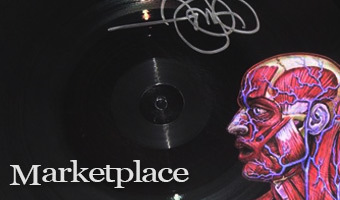 Any copy of Lateralus with that sticker on it will be real. A very good choice for a gift by the way too! 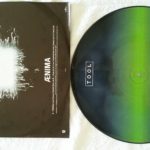 I just bought a Lateralus Vinyl Picture Disc. It has 2 discs. 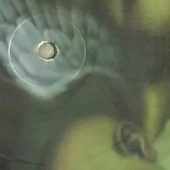 There is no sticker on the vinyl though. 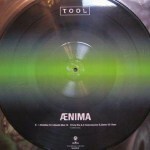 All the lateralus vinyl I see on ebay and here has the limited edition sticker. On the back is says copyright 2000, and on the sleeves holding the vinyl it says 2003. Can anyone help me out with some information on these. 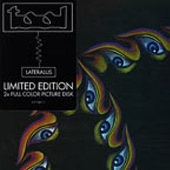 hi guys just wondering if there were any reissues of the lateralus LP? I have an unopened first release of Opiate I’ve carried around for many years framed. What is that bad boy worth?